Amanda Epstein: Becoming an Artistic Educator for Matrix Professional was a game changer for Amanda. 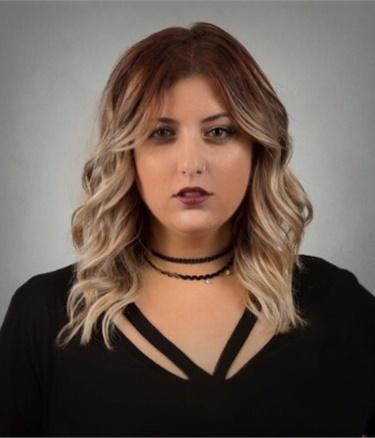 Co-owner of Lave Om Studio, she enjoys working behind the chair, in the editorial environment and on the platform inspiring other hairstylists. Amanda is passionate about pursuing learning opportunities and enjoys continually pursuing new levels of excellence. “There’s always room to grow and if you think you’re done learning, you’re already done,” she says. 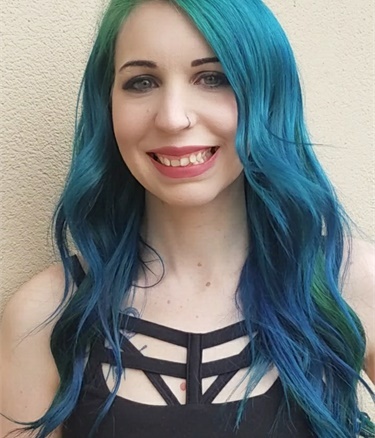 Katie Fortna: Prior to becoming a Matrix Professional Stylist and Artistic Educator, Katie cultivated her knowledge of color, artistry and balance while earning a degree in Interior Design. Katie has a passion for inspiring people both emotionally and creatively, and brands herself by finding the right balance between fashion-forward hair colors and classic styles. When she is not behind the chair or teaching her craft to others, Katie enjoys volunteering as her church's barista and cutting hair at local outreaches. Jessica Warburton: Jessica worked in the military doing counter intelligence work until she was diagnosed with late stage cancer. Her cancer diagnosis intensified a lifelong interest in hair and beauty and opened the door to a new career. During chemotherapy, Jessica taught other women how to style their wigs and apply false eyelashes. She believes that something as simple as a haircut has the power to change lives. She currently creates out of a suite in the Los Angeles area. When not in the salon, Jessica enjoys spending time with her four parrots and at the Disney parks.